Happy New Year y’all!! I’m the kind of person who lovessss thinking of great New Year’s Resolutions, but I’m the worst at sticking to them. 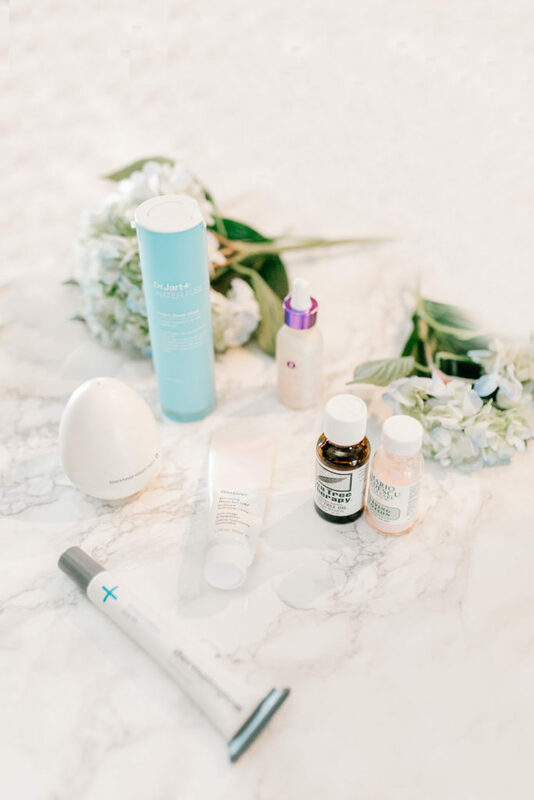 One of my resolutions for 2018 is to get a better handle on SKIN CARE and the skin care products I use. I’ll be turning 25 this year (!!) which I’m so excited about, but I know it also means I’m going to need to start taking better care of my skin. 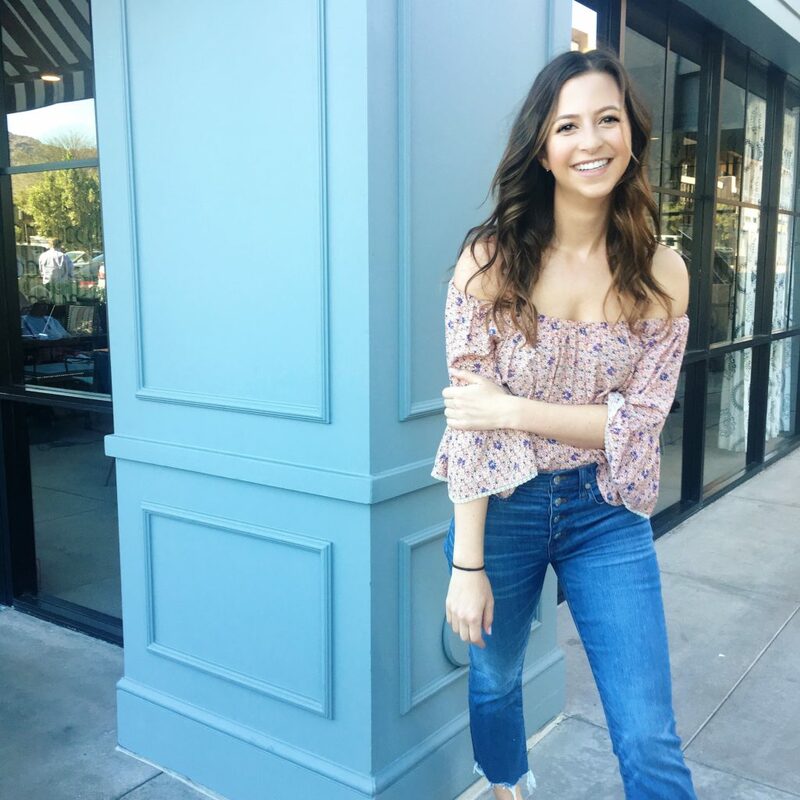 I wanted to share with you guys my skin care product journey – what I love and maybe what I don’t – throughout 2018. 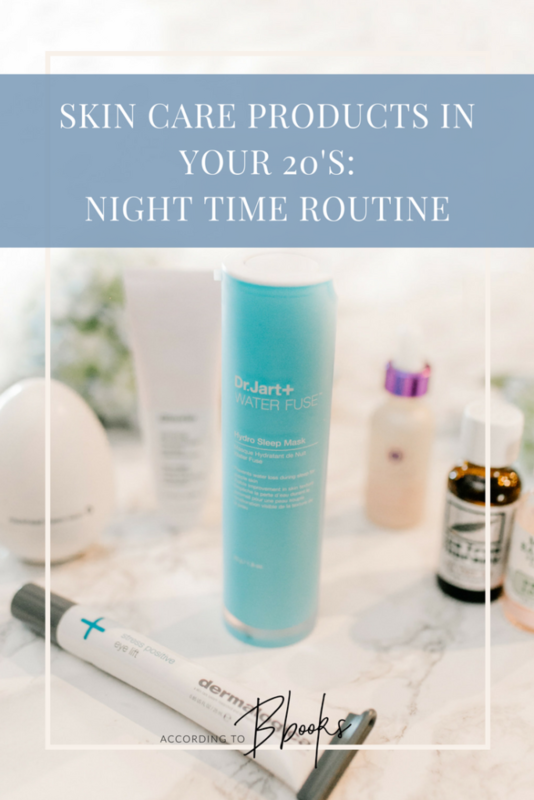 This month I’ll be sharing some of my go-tos in my NIGHT TIME ROUTINE. Ok I’m starting this one because I SWEAR by it. I wake up with my skin SO. DEWY. and soft. It is the perfect light-weight mask that you SLEEP with on. I got my mom and sisters hooked on it too. How To Use: I put it on LAST and on top of my moisturizer (see #4) at the end of the night. I use 3 pumps all over my face and neck and it almost feels like aloe after a sunburn because it’s that calming lol. 10/10 would recommend. This one was sent to me back in July but I’m hooked on it because it has a cooling (think the cold spoon on the eyes trick) applicator tip that helps to reduce puffiness. It has wild indigo seed extract that brightens dark undereye circles, sea water extract to counter the look of puffiness, and hyaluronic acid to lift the skin. I like it because I’m not quite at the stage where I need a heavy eye cream and because it’s easy to apply. How To Use: Apply after cleansing to the eye area, leave on for 3-5 minutes, and then massage the rest into your skin. 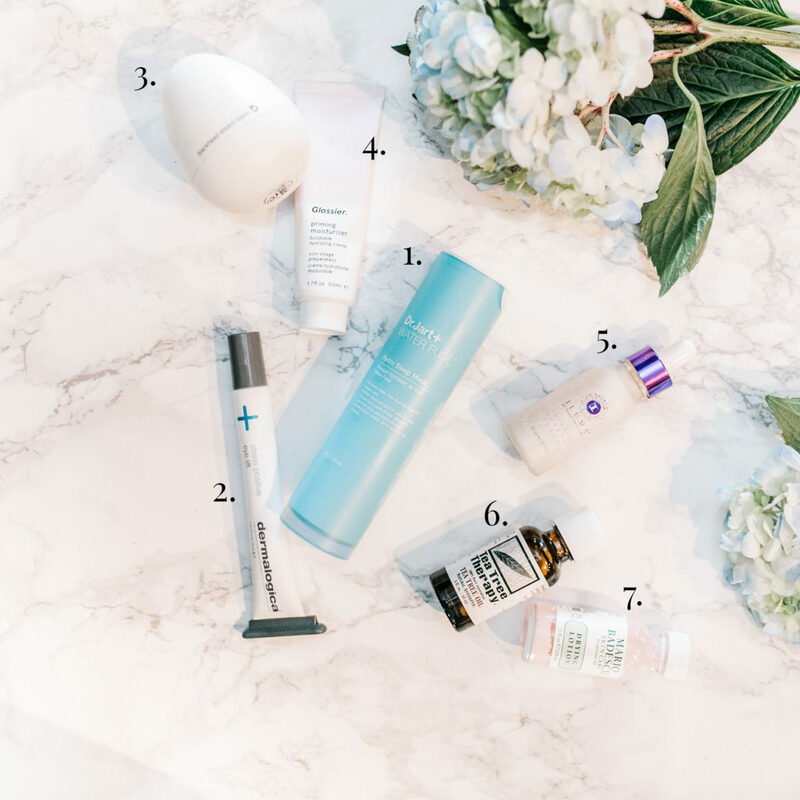 If I could I would try EVERY K-Beauty product out there. I randomly saw this on Amazon and was so intrigued by it (it literally comes in an egg-shaped container) that I had to get it lol. When you massage this on your skin it warms up and it has charcoal that eliminates blackheads and egg yolk to smooth the skin. I’ve see such a huge improvement in the appearance in my pores since using it. How To Use: Apply a pea-sized amount to clean skin and massage onto your nose and the skin around it. Massage for 3 minutes and rinse off once the color has changed from clear to white. I use it 2x a week! Love this moisturizer because it isn’t too heavy. It’s simple, has clean ingredients, and cute pink packaging. I love it lol. How To Use: Apply liberally to cleansed skin. Another thing I SWEAR by. My dermatologist recommended this to help lighten up my acne scars. It’s free of any of the harsh chemicals so it’s safe to use long-term too. For all my au naturale babes out there tea tree oil is an amazing disinfectant – aka it gets rid of pimples. It can also help to heal acne scars, bug bites, and more. I even put it on my nose after I use my egg mask (#3). Just be careful because it can dry out your skin! This is great for spot-treating acne too! It will dry up and heal a big pimple basically overnight. And it’s only $17. Need I say more? How To Use: Don’t shake the bottle, dip a q-tip in the stuff at the bottom of the bottle, and apply it over your pimple. What kind of products should I look into for next month?